The Leonardo Beach Tel Aviv offers a restaurant serving a colorful fresh buffet from Israeli breakfast, lunch and dinner. A lobby bar with live music, meeting rooms (upon request) and out-door swimming pool in season. 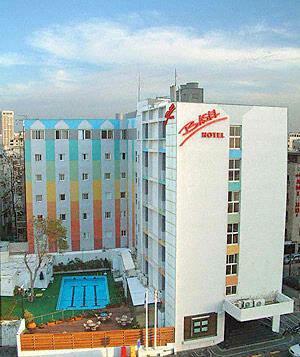 The delightful combination of these extensive facilities and its perfect location make the Leonardo Basel Hotel your best choice in Tel Aviv accommodations. 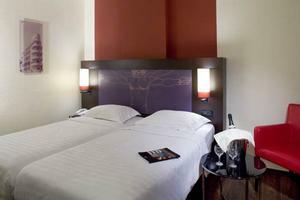 All our rooms are fully equipped with modern facilities, business services, mini fridge and coffee/tea making facilities. The renewed Leonardo Beach Hotel in Tel Aviv is centrally located just 2 min walk from the Mediterranean Tel Aviv seashore, within walking distance from the lively city center, coffee shops and galleries. "Actually my wife and really enjoyed staying in your hotel, thank you..."